Kris Hudson has announced that he is set to leave The Wall Street Journal. His last day will be Dec. 16. 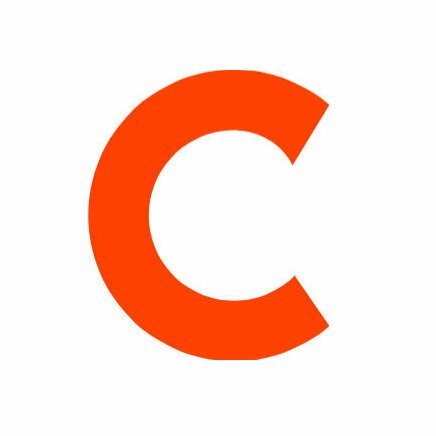 Hudson will join real estate brokerage firm CBRE Group to oversee media strategy. He most recently covered real estate and home building, and has been with the paper since 2005. Additionally, Emily Chasan has left. She is set to join Bloomberg Brief in 2016 as its sustainable finance editor. She most recently served as senior editor for WSJ’s CFO Journal. 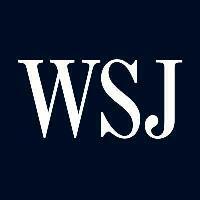 For more business news, follow WSJ on Twitter. Today's my last day @WSJ & @CFOJournal Quite a ride! But please stay tuned. I'll be Sustainable Finance Editor @BloombergBrief in 2016.